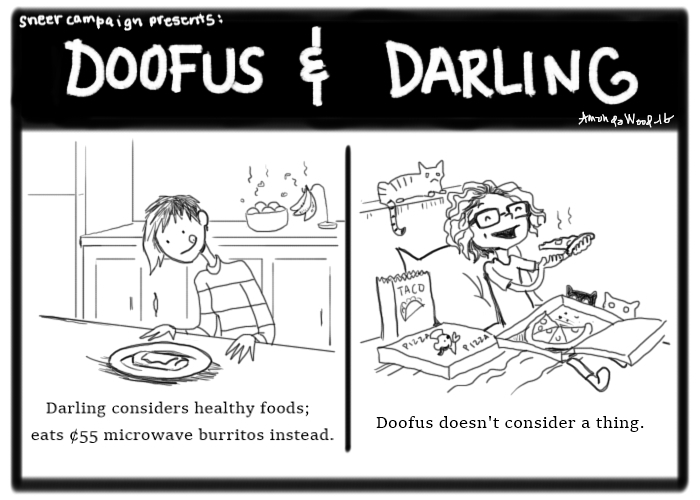 Welcome back to our monthly comic series, Doofus and Darling. If you had Highlights for Children magazine when you were young, you’ve seen Goofus and Gallant. If not, it probably doesn’t matter anyway. Previous Katerina Tikhonova, Boogie Woogie Putin Jr.